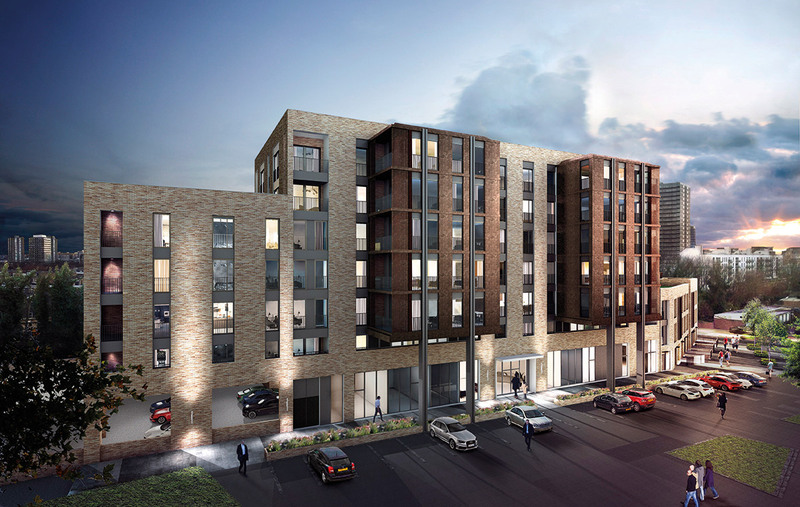 GQ has recently completed the marketing of an exciting new development opportunity in Battersea Village, for property consultancy Charter Land. The unique property is on the site of the former Sphere Studios, recording studios for an extensive list of stars including Queen, Sir Andrew Lloyd Webber, Sir Michael Caine and Mariah Carey. The distinctive brand comprises a contemporary, stylish logo and unique undulating pattern to emulate sound waves, referencing the site’s interesting history. 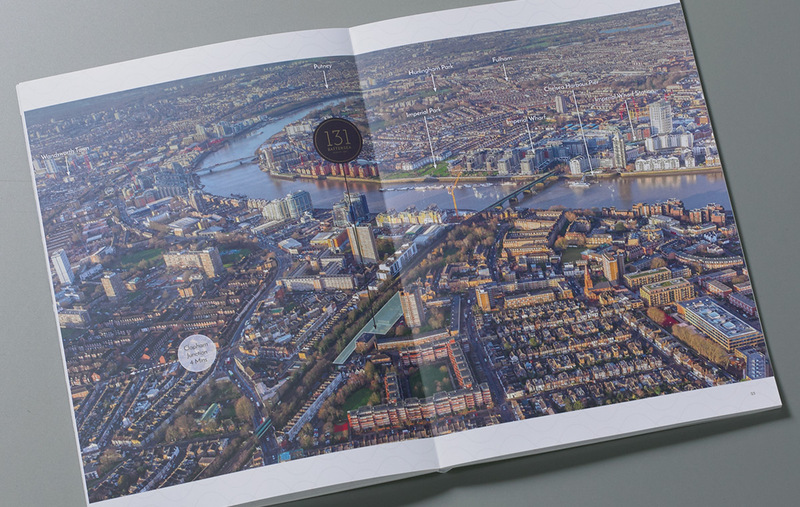 The stylish lay flat brochure features a stand-out gold embossed cover and includes specially commissioned aerial photography to highlight the site’s superb location. In addition we created an online registration page for a particularly in-depth dataroom, built and managed by GQ.